Cancellation of debt form refers to IRS Form 1099-C, which will be filed by a creditor that agrees to forgive all or a portion of your debt. Under most circumstances, the amount forgiven must be reported as income for the year in question. If you can no longer pay your bills, you may be able to negotiate a debt cancellation agreement with your lender. However, because you received and used the loan or credit card amount but did not pay the money back, it is considered free income by the IRS and thus must be taxed as such. 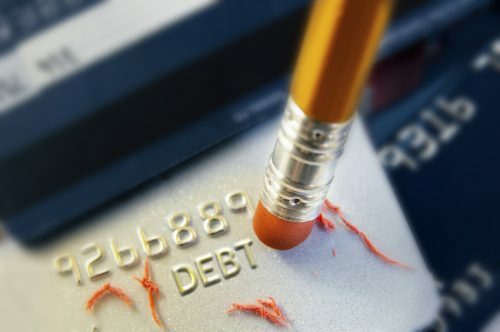 When Is Canceled Debt Taxed? Return of property to a creditor. 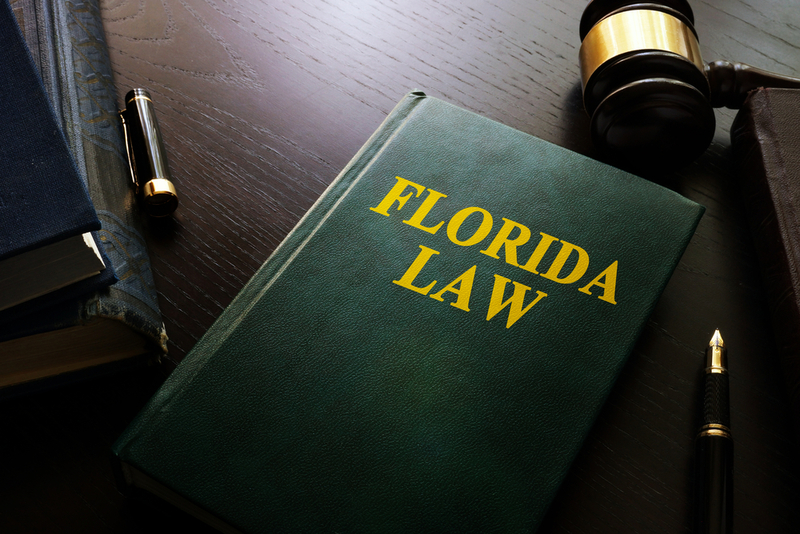 In cases of repossession and foreclosure when property has been seized as collateral for the outstanding debt, the amount may be considered a sale that is subject to capital gain or loss. This amount is assessed and taxed separately from the income amount of the forgiven debt. 1099 forms must be mailed to taxpayers from creditors by the end of January after the tax year in question and to the IRS by the end of February. In certain circumstances, you may not be required to claim the forgiven debt as income. According to TurboTax, this includes mortgage debt of up to $2 million for couples married and filing jointly and up to $1 million for individual filers. This provision was established with 2007’s Mortgage Forgiveness Debt Relief Act in response to the existing real estate crisis and burst bubble. The law applies to mortgage debt forgiven through restructuring, loan modification, and/or foreclosure from 2007 to 2017, including 2018 debts for which a forgiveness agreement was entered in 2017 or prior. Bankruptcy is another situation in which you may not be required to claim the forgiven debt, even if the lender in question provided a 1099-C before you filed for bankruptcy. In Chapter 7 and Chapter 13 bankruptcy proceedings, you are not responsible to claim forgiven debt as income. You will also avoid other taxes on that debt if you provide proof of insolvency to the IRS. 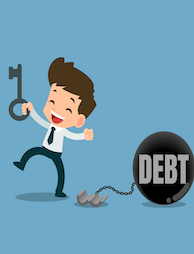 Keep in mind that if a debt was settled and discharged before you file for bankruptcy, it will not be forgiven as part of bankruptcy proceedings and will still be taxed as income. Certain types of student loans, such as those forgiven as part of a public service program or other charitable initiative. Gifts, bequests, and other funds that are not considered taxable income by the IRS, although they may still be subject to estate, gift, or capital gains tax. Debts of less than $600 in a calendar year. Debt that would be deductible by a cash basis taxpayer. Loans given privately by a family member or friend. How Can I Prove Insolvency? One of the most common exceptions that allows taxpayers to avoid being taxed on canceled debt is proof of insolvency. 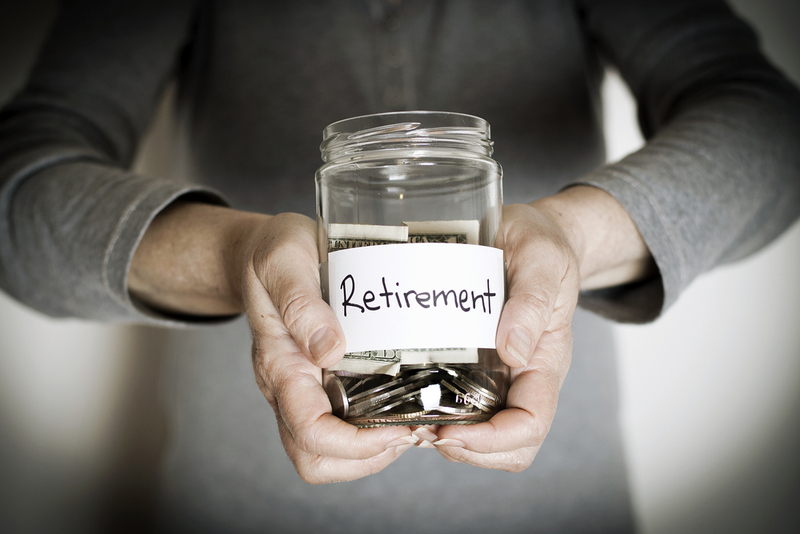 To determine whether you are considered insolvent by the IRS, make a comprehensive list of all your assets and debts. This should even include debts such as student loans and child support that would not be discharged in bankruptcy. If your debts add up to more than your assets, you are legally insolvent and will not be responsible to report forgiven debts as income. What Should I Do if I Receive a Cancellation of Debt Form? Avoid the impulse to ignore a 1099-C when you receive it in the mail. Keep in mind that the IRS also has a copy and will eventually tax the income even if you do not report it. In some cases, you might not receive this document even if it has been sent to the IRS, so it’s important to independently keep track of the amount of forgiven debt and consult a tax professional, according to Credit.com. Failing to report this income can result in substantial taxes and penalties or even an IRS audit. Although you should take the notice seriously, your first step is to review the exceptions and exclusions described above to see if any apply to your situation. Getting expert advice from a tax professional is essential to avoid paying more taxes than necessary. If the amount is legitimately taxable as income, you will need to report it when you file IRS Form 1040. If you do qualify for an exception or exclusion, complete IRS Form 982, Reduction of Tax Attributes Due to Discharge of Indebtedness. In the case of insolvency, this will require you to include the complete lists of debts and assets described above so the IRS can verify their accuracy. If you already paid taxes on forgiven debts but now believe you may have qualified for an exception or exclusion, you can amend the return in question if it is within the past three years. If you are correct that you should have received an exemption, you may even get a refund. If you receive a 1099-C form that you feel is inaccurate, contact the IRS right away. In some cases, you might not have agreed to cancellation of the debt, the amount or other key information may be incorrect, or you might not even have an account with the bank in question. Taxpayers who need help resolving their debt should seek assistance from Solvable. We offer a range of solutions for tax, student loan, and credit card debt to help you create a path to a healthy financial future. Wondering how it works? Enter information about your financial situation and you’ll be matched to a list of vetted companies that provide free consultations. These businesses may be able to qualify you for tax debt relief and other forms of assistance.